This has been a long winter. At least it seems that way to me. Spring and fall are my favorite seasons, so I’m really ready for spring this year. 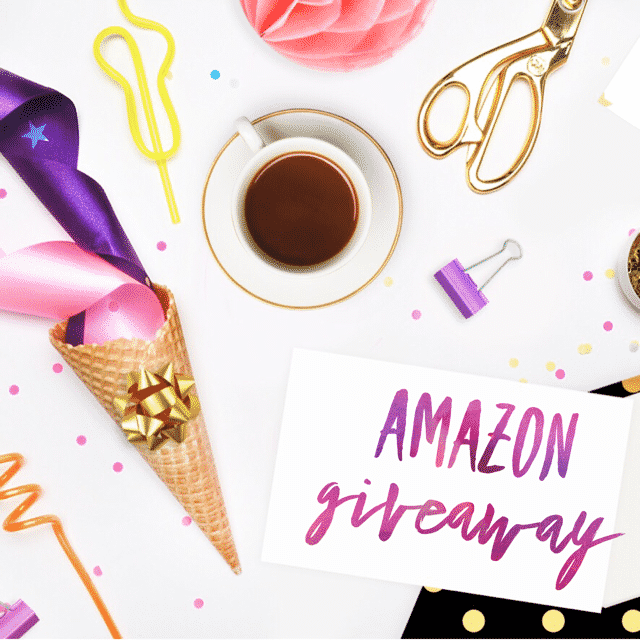 To ring in my favorite season, I’m teaming up with a great group of bloggers to bring you a chance to win an Amazon gift card! I’m an Amazon addict. Seriously, I’m shopping on Amazon all the time. If you shop on Amazon, winning an Amazon gift card would be awesome, right? Winning this gift card would be a real blessing. I am an Amazon addict also. You are right winning an Amazon gc is so fun. I’ve already got my cart full. Thank you so much.